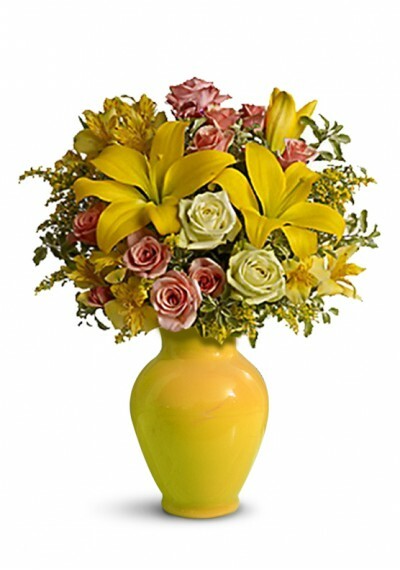 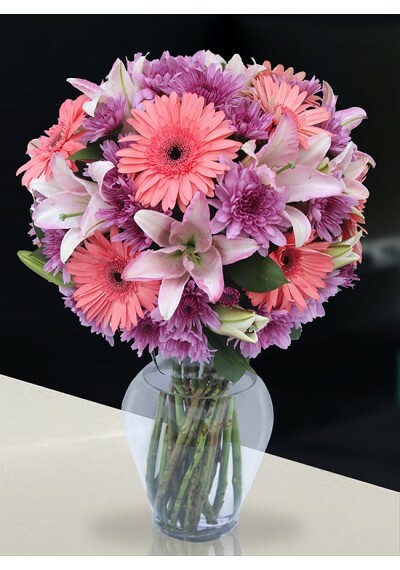 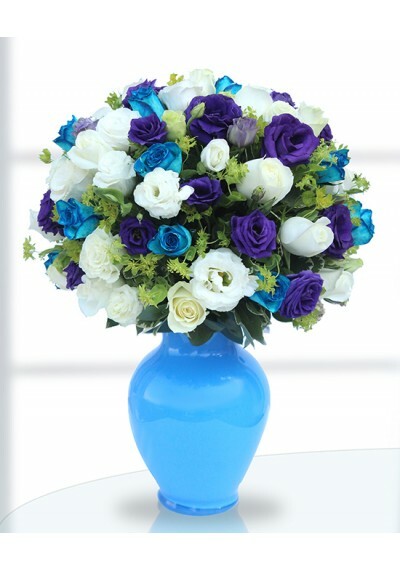 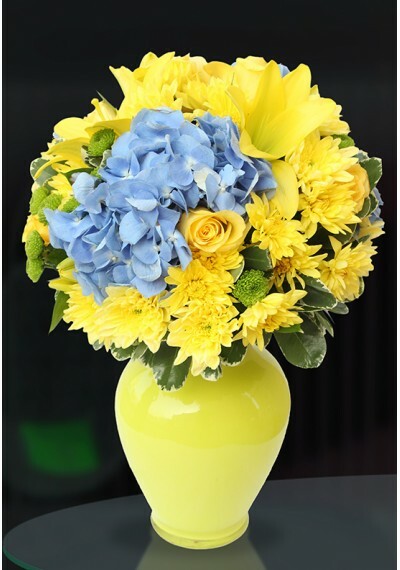 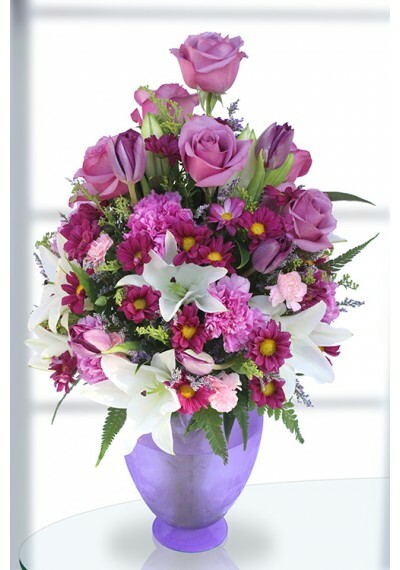 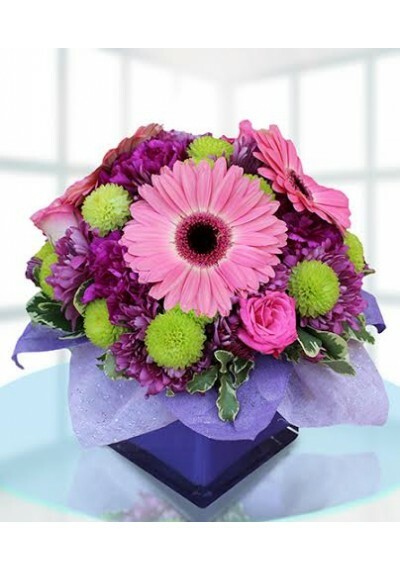 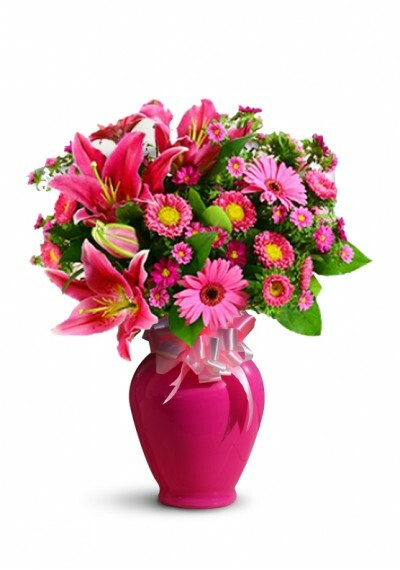 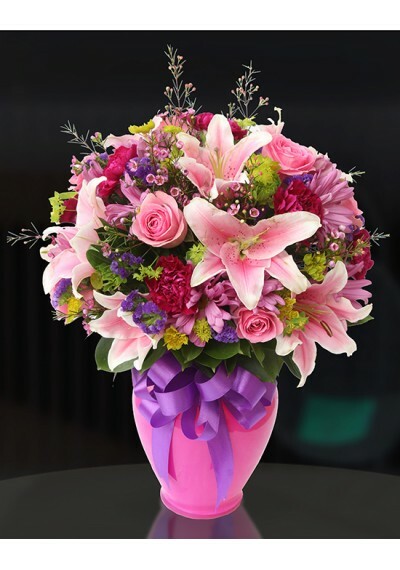 The Color Your Day with Glow Bouquet blooms with bold beauty and unforgettable color to give your special recipient a gift that reflects their own shining personality and charm. 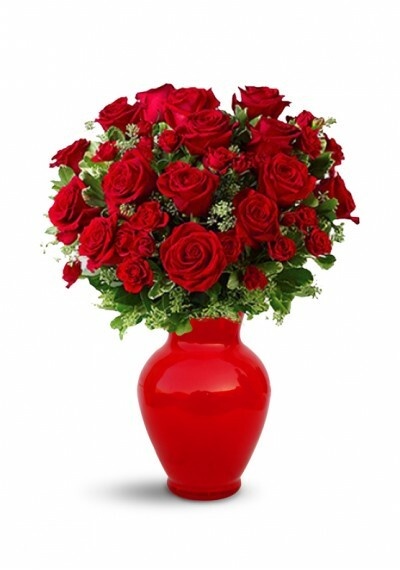 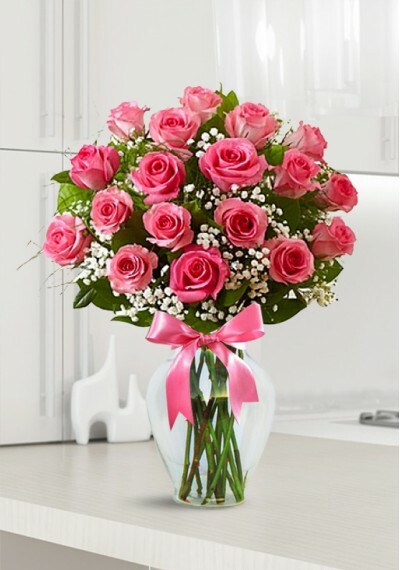 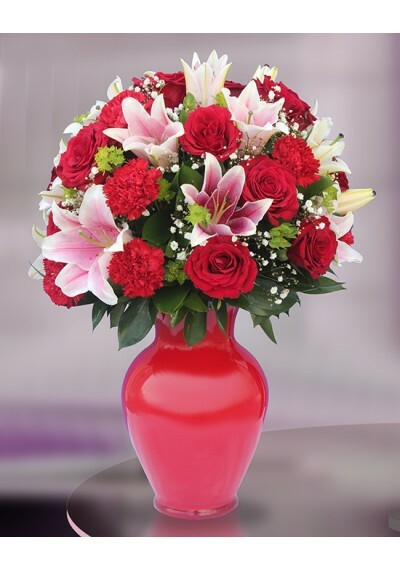 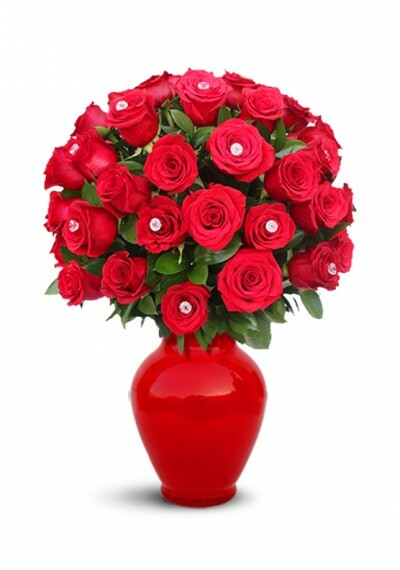 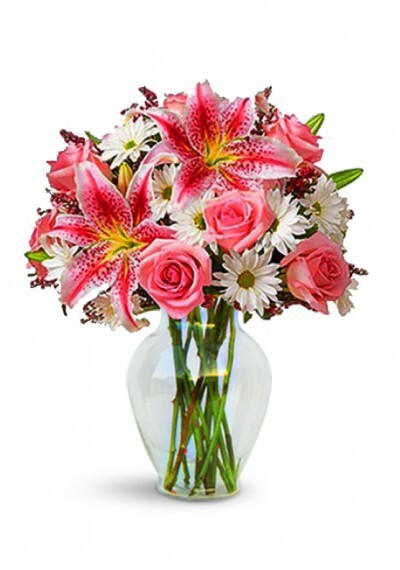 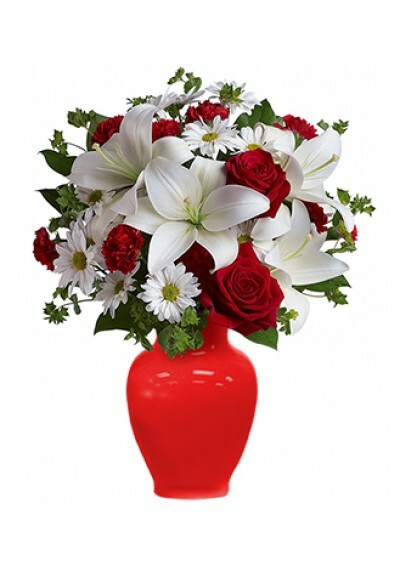 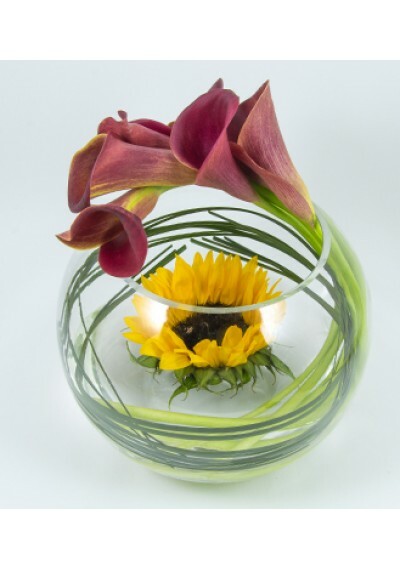 Rich red roses, eye-catching Stargazer Lilies, bright red mini carnations, million star gypsophilia and lush greens are artfully arranged within a striking red clear glass vase can inspired vase to create an incredible gift they won't soon forget. 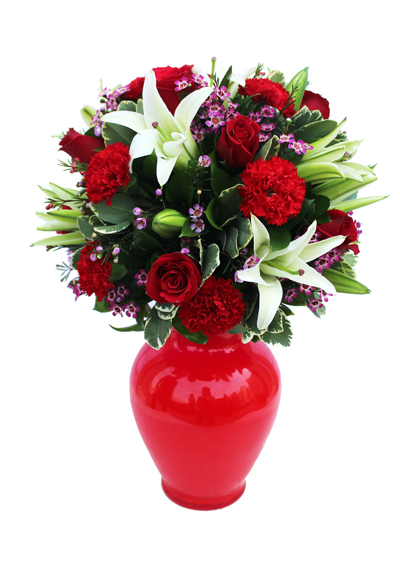 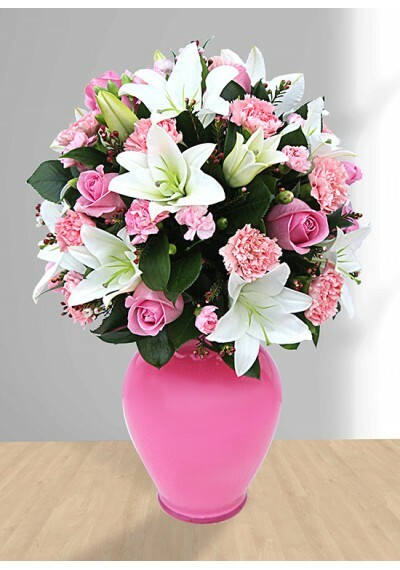 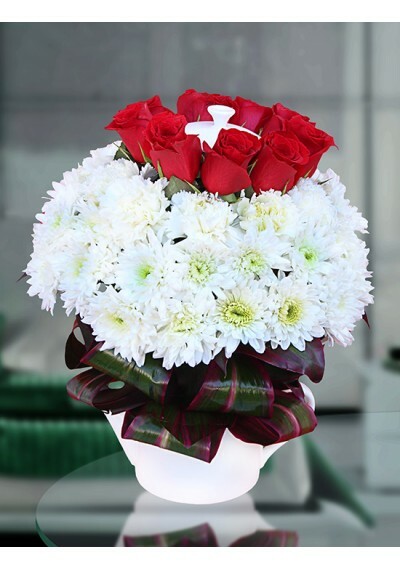 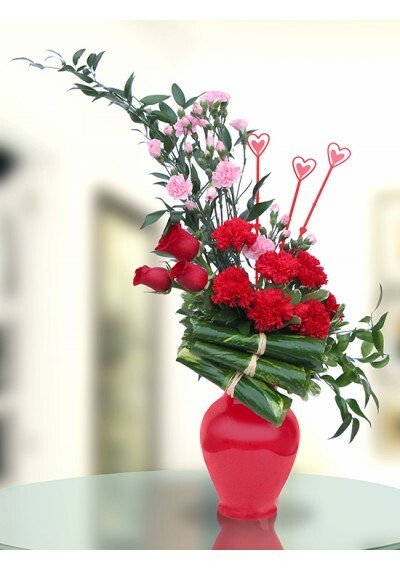 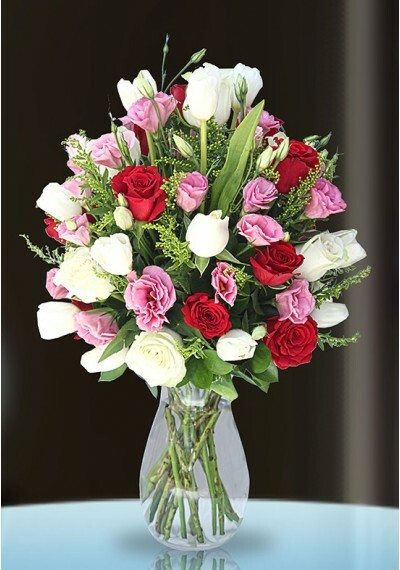 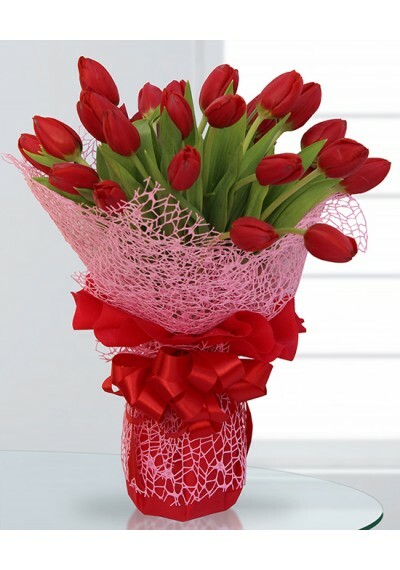 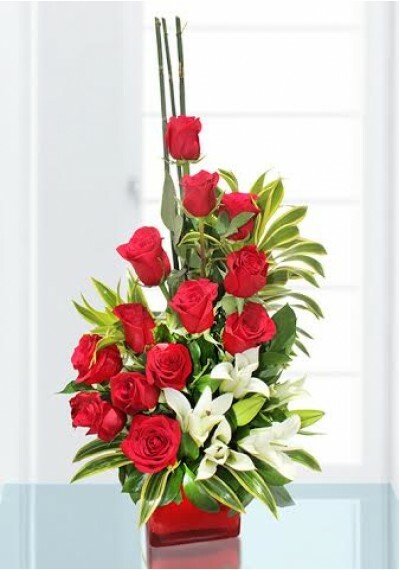 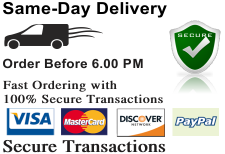 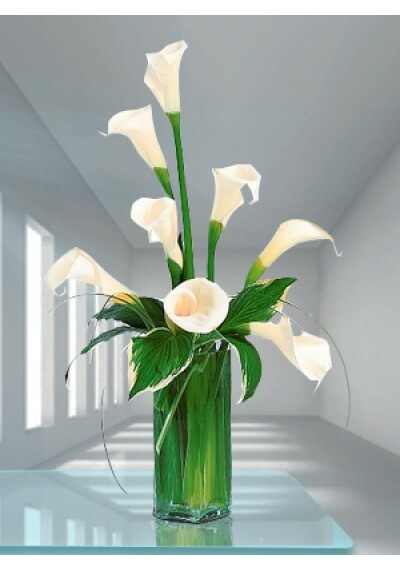 Standard size AED 309.75	8 Red Rose, 13 Red Carnation, 9 Pink Lily.